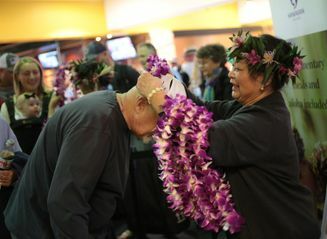 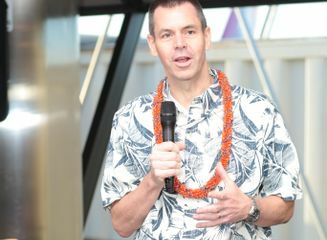 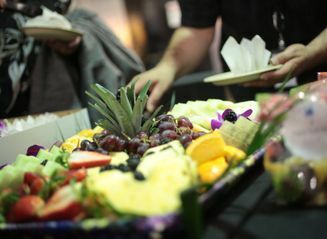 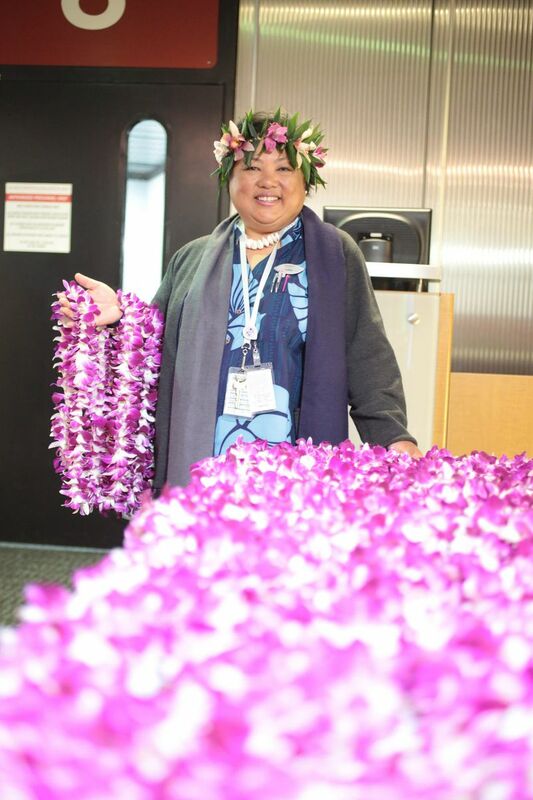 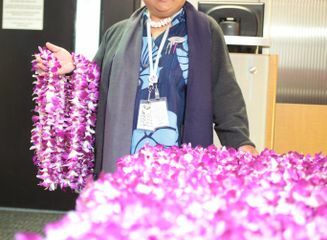 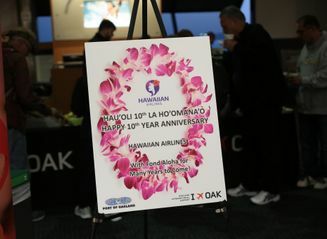 Hawaiian Airlines this morning celebrated its 10-year anniversary of service between Oakland and the Hawaiian Islands. 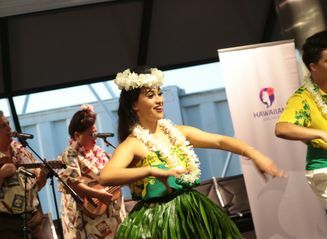 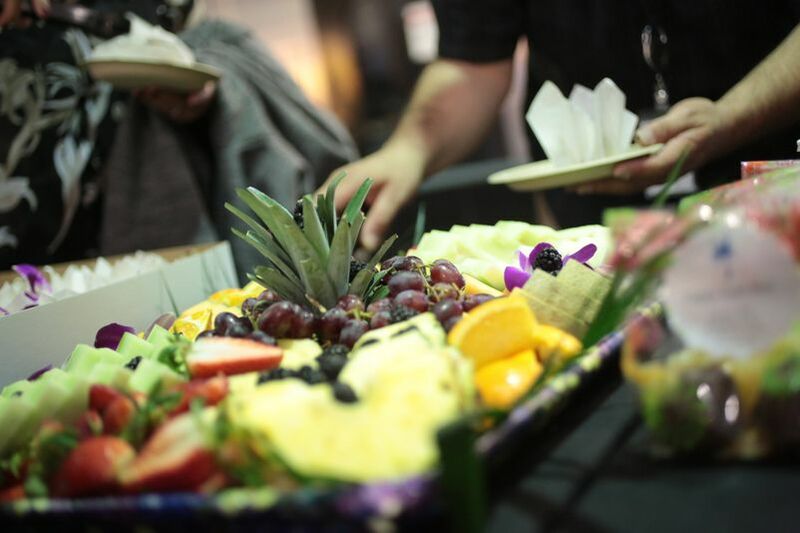 Guests boarding the airline’s flights from Oakland International Airport (OAK) to Honolulu and Maui today were treated to Hawaiian music, hula, and 250 bonus HawaiianMiles offered by its World Elite Mastercard program. 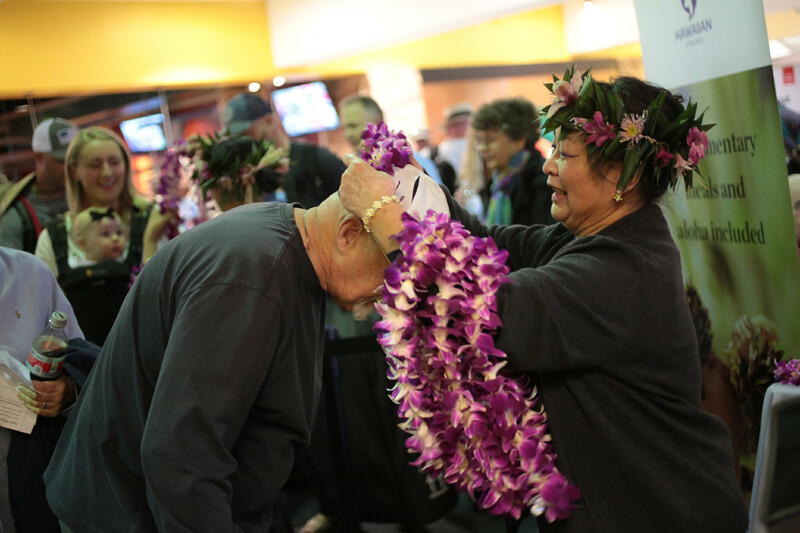 In the past decade, Hawaiian has carried more than 1.5 million guests on over 6,000 flights departing OAK toward Hawai‘i, with non-stop service to Honolulu and Maui, as well as seasonal service to Līhu‘e on Kaua‘i and Kona on the Island of Hawai‘i. 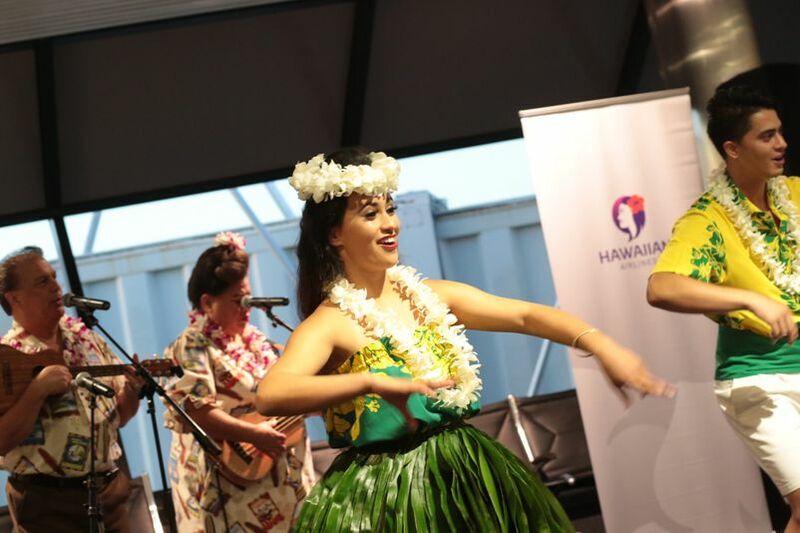 In January, the airline introduced its new Airbus A321neo aircraft on its Oakland to Maui route. 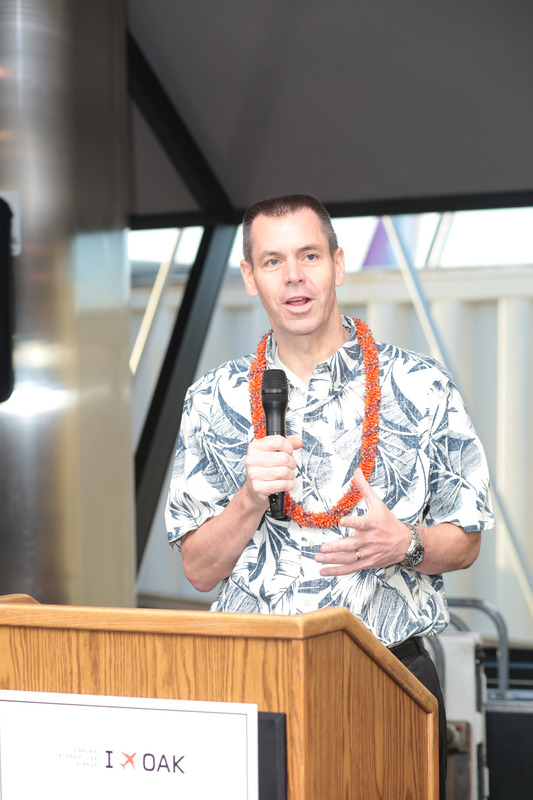 Starting July 15, Hawaiian will launch non-stop service between OAK and Kaua‘i operated by the A321neo. 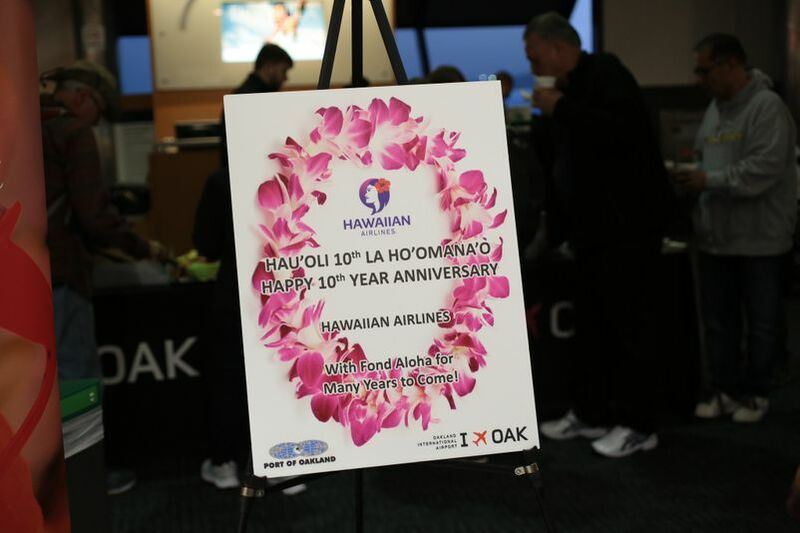 In commemoration of the milestone, today through April 20, the airline is offering a promotional $199 one-way fare for travel between OAK and Honolulu or Maui from Aug. 20 through Nov. 9.